I have been patiently been waiting for the postman to arrive today to deliver an old friends brand new products... Tanya Burr's Lips and Nails! I made a cheeky purchase on launch day in support of her - plus the fact they look absolutely beautiful! I can't believe the same girl I used to dance with is now bringing out her own beauty products, its truly amazing what hard work and having a passion for something can do - Well done Tanya! I have been patiently waiting for my goodies but they didn't turn up today, so me and Darcie took a stroll into town and I just happened to accidentally slip into Superdrug and stumbled upon the Barry M nail polishes and then wandered to the till with this little beauty in tow... whoops. Its ok though, when doing a big cleaning frenzy this morning I found £4.50 under the sofa - so this nail varnish that cost £3.99 was actually free... in my eyes anyway! I have been pleasantly surprised with this when I applied it. 30 mins ago I may add! 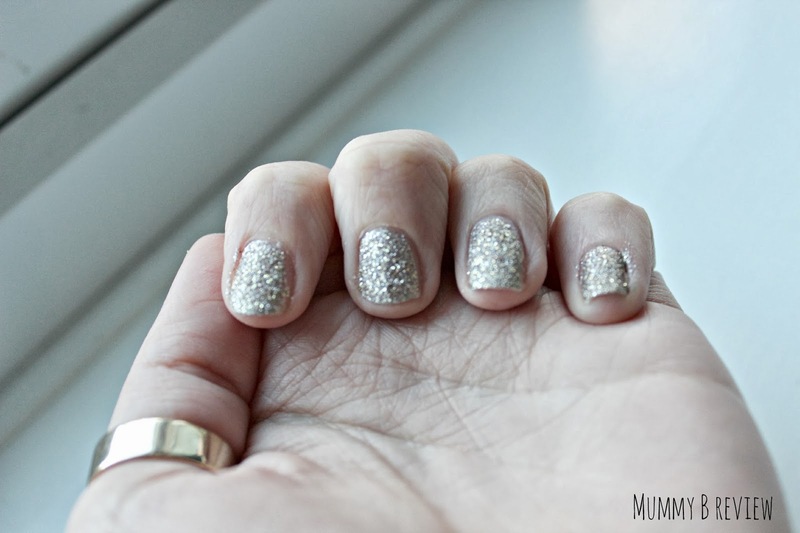 I have read many mixed reviews about these polishes but I love it! 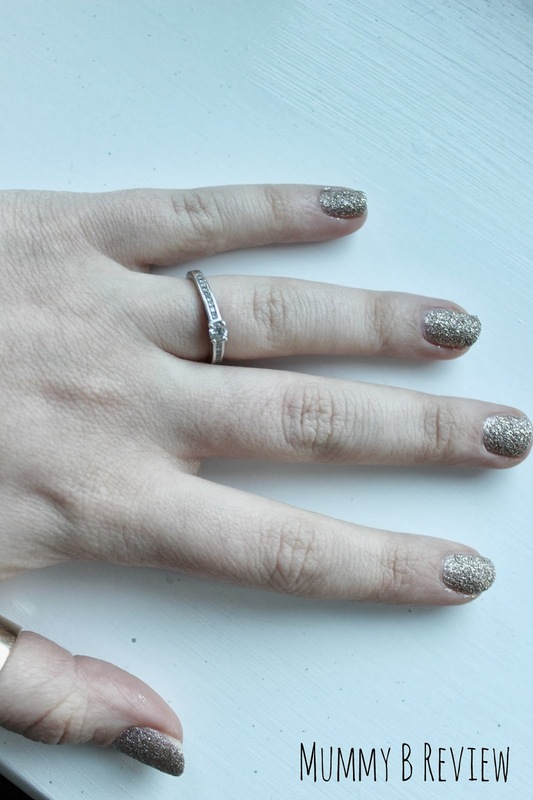 I really love the Nails Inc. Bling it on which retails for around £20 (to be honest it is SUCH a faff to apply, even if it does look lovely. 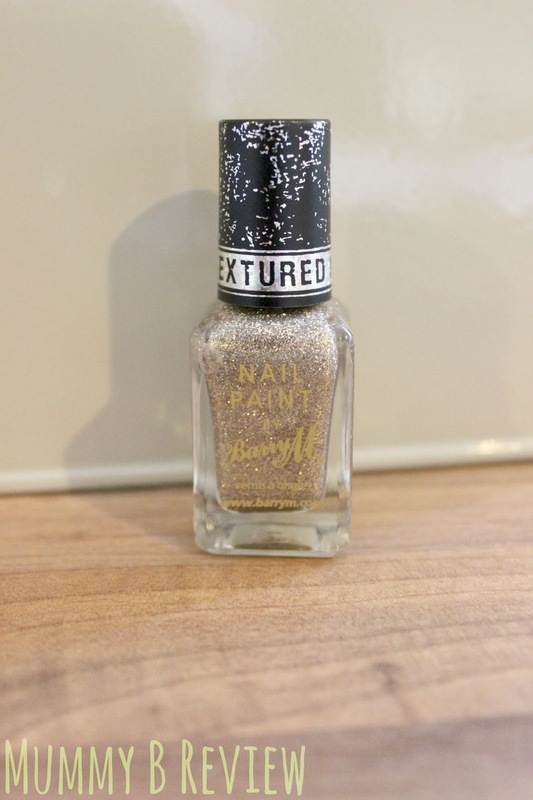 ), this Barry M nail varnish is very very similar in finish and look for a fraction of the price! Winning! There are a few more colors in this range which I really want to try, I'm hoping that these are long wearing too like that of the Nails Inc. version, but to be honest I am happy enough!